At the intersection of neuroscience and nutrition, my research is focused on how genetics, lifestyle, and in particular, diet literally shape the brain. Right now, tomorrow, and over the course of a lifetime. My degrees and research are in neuroscience, nuclear medicine, and nutrition. Further professional information and a detailed CV available here. Weill Cornell's Alzheimer's Prevention Clinic is the first of its kind, focused on a combination of medical and lifestyle interventions embedding principles of precision-medicine. 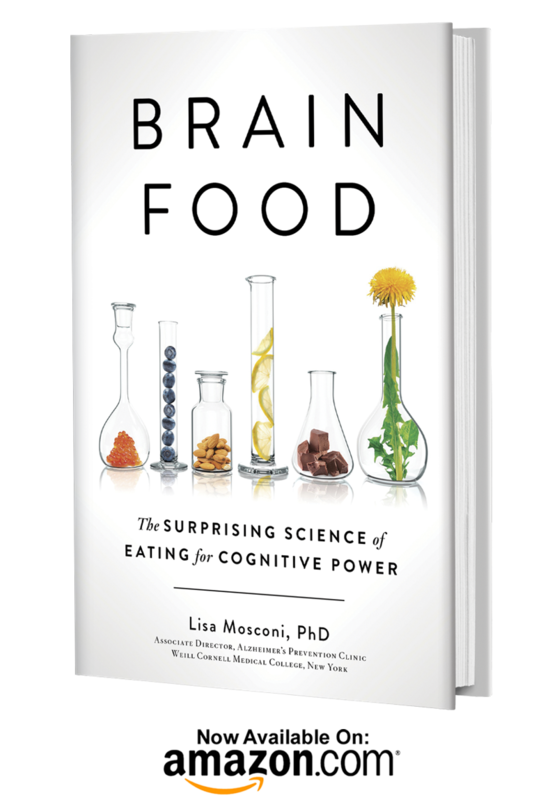 Brain Food: the Surprising Science of Eating for Cognitive Power is written to bring 15 years of research out of the lab and into everyone's kitchens and everyday lives. Published March 2018, Brain Food (Avery / Penguin Random House) is my first book, and is written to bring 15 years of research out of the lab and into everyone's kitchens and everyday lives. As a neuroscientist and a certified integrative nutritionist, I have laid out the science, and the recipes, to keep our minds powerful today, tomorrow, and over a long lifetime. "Extremely urgent and valuable advice"
"At last we are beginning to acknowledge how important nutrition is to brain health. And in Brain Food we have a superb guide! Highly recommended!" "This fascinating book not only reveals the science behind neuro-nutrition it shows us what we could be eating for maximum brain power"
Read more about our peer-reviewed, National Institute on Health (NIH)-funded research on how genetics, lifestyle, nutrition influence brain health, with a specific focus on prevention of Alzheimer's disease. There is a lot of confusion about brain nutrition. As a neuroscientist and nutritional counselor, in my talks, I strive to make neuroscience more accessible, and nutrition more rigorous. The latest research, including my own work, shows that following a healthy diet is crucial to nourish and protect our brains. 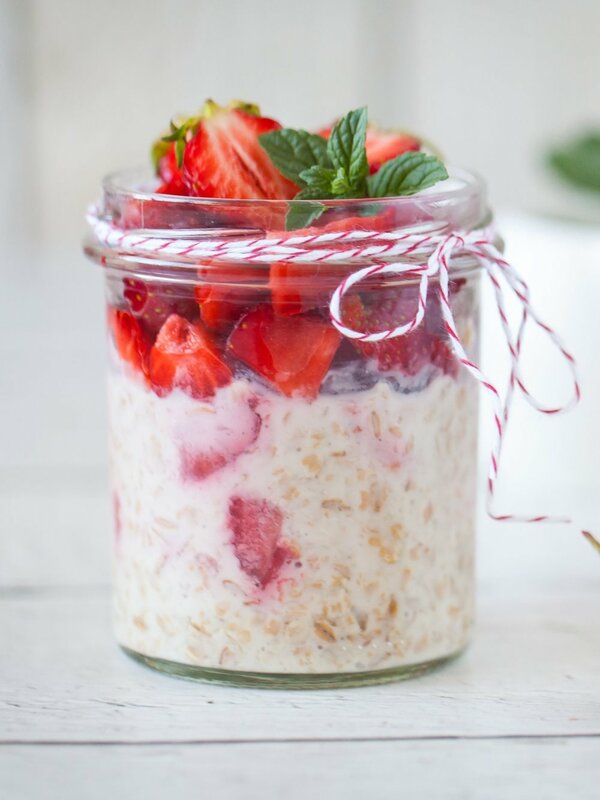 Here are some of my favorite brain-healthy recipes.